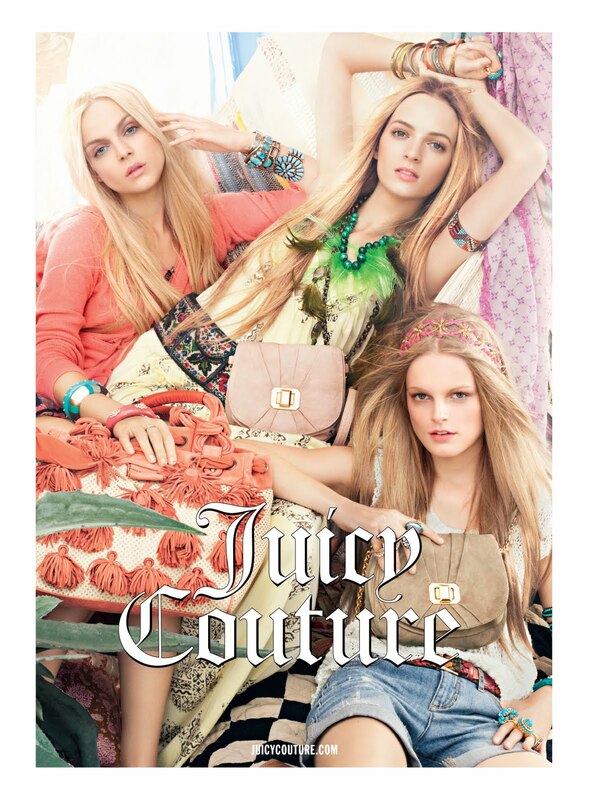 I will be hosting a Fashion Fix event at the Juicy Couture store in Bluewater, Kent. So come along, it would be great to meet some of you and there’s a chance you can win a great prize too! The event is on Thursday 21st April, from 10am-4pm, simply come along to the store, style yourself to the max in Juicy, you will then have your picture taken and the best ‘Juicy outfit’ will be announced at 5pm on the same day. The winner will receive a £200 voucher to spend at the Bluewater store! If you need help finding Bluewater then please click here. Once in Bluewater you will find Juicy on the upper level (Upper Guild Hall) and it is situated just opposite the big Starbucks.